Note: I have a college student budget, so I will not be sporting any of these anytime soon. 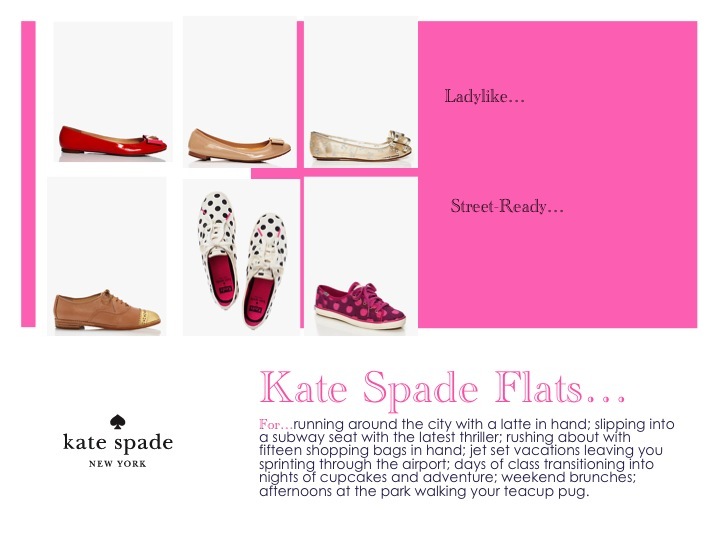 Look forward to a more affordable flats post later! But hey, a girl can dream, right?